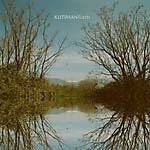 Songwriter, multi-instrumentalist, producer, orchestra leader, digital mixologist, and filmmaker: Kutiman's job description changes by the day. He's been dubbed the prestigious title of being a "psychedelic funk architect". But while he may be too modest to agree, everything the talented musician does comes under one general description: pioneer. 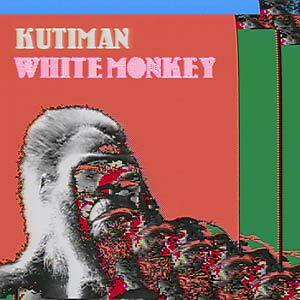 Kutiman's 7" White Monkey comes as the third official release on Siyal Music. The A-side features the crisp drums and cosmic synths of "White Monkey", promising a heavy funk psychedelic experience. 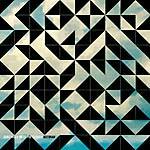 Flip it over to the B-side and you'll find "Sefi Ramirez", the name of the epic trumpeter collaborating on the track.